Can you spare a square? 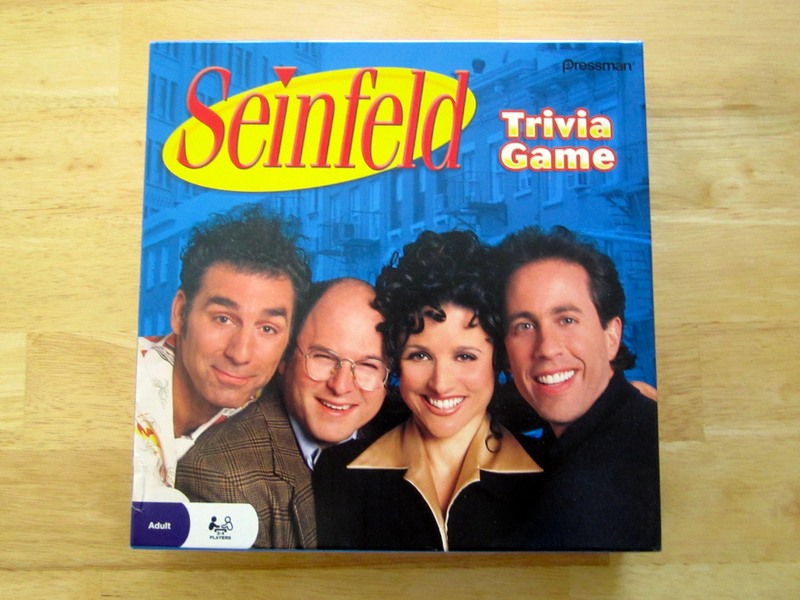 This week we play a trivia game based on the television show, Seinfeld. Funny how a show about nothing can produce a game about nothing. No podcast for you. Thanks to Brian aka BDiddy440 for the recent iTunes review. Thanks Brian!